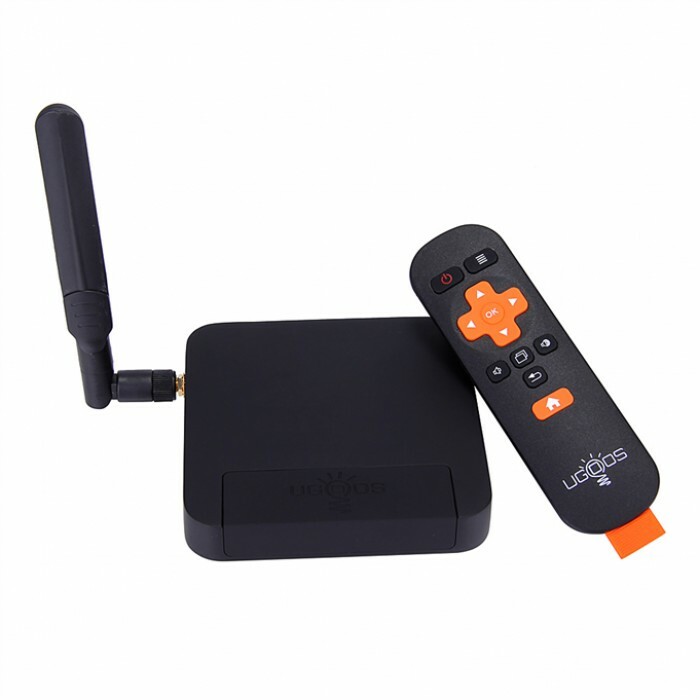 Ugoos Brand UM3 Dongle – new 1.8GHz 2G+8G Android 4.4/5.1.1 Quad Core RK3288 Smart TV Dongle with Heatsink, with High Quality Firmware, Dual band 2.4/5Ghz Wi-Fi, Bluetooth 4.0, H.265 Hardware Playback and 4K Output Support. 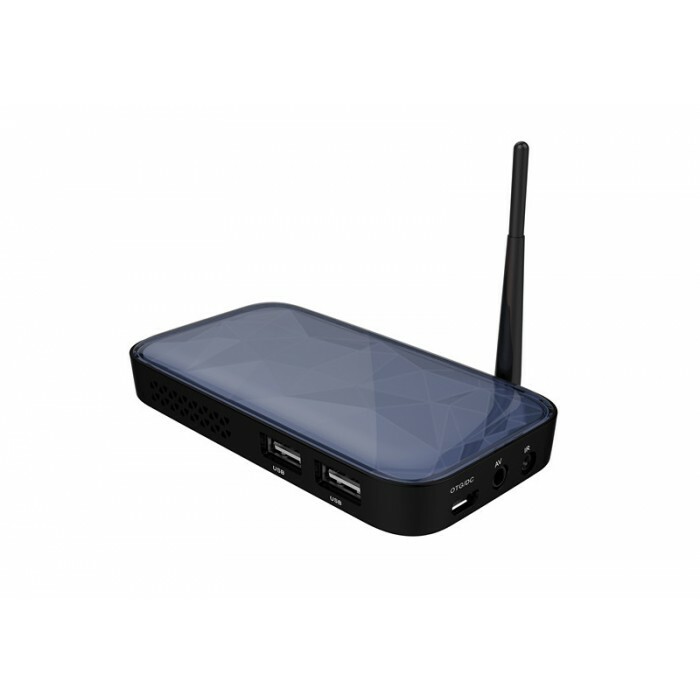 Network 2.4GHz/5GHz WiFi 802.11 b/g/n and 802.11 a/c. Audio Container: Support MP1、MP2、MP3、WMA、WAV、OGG、OGA、APE、FLAC、AAC、M4A、3GPP…etc Audio formats.Muliti -EQ mode，Support Synchronized lyrics and full-page lyric display. Image Browser Support JPG、JPEG、BMP、GIF、PNG、JFIF…etc photo format.Maximum resolution up to 8192×8192. Remote Control Support Smart phone remote control、2.4GHZ wireless air mouse/Remote controller.